Parents of picky eaters, allow me to hold space for your pain. If your kids enjoy US-style hamburgers, French fries, pizza, spaghetti, and chicken nuggets, you won’t have a problem finding a restaurant that serves that up. They’re usually on a special menu infantil (kids’ menu) – if the restaurant has one. But maybe you want your kids to expand their culinary palate. Stretch their repertoire of flavors that go beyond mac and cheese, if you will. Fish and seafood. Hey, we’re by the sea! Paella, of course, is the most stereotypical dish of Spain. It’s not eaten all the time, like the tourist-ridden restaurants offer, but locals still enjoy it. Restaurants often serve it for lunch on Thursdays on a menu del dia (a fixed-price of meal, drinks, and bread included). Some kids don’t like the extra veggies and seafood, but you can always pick it out and put it on the side. In short, fideuà the Catalan version of paella. 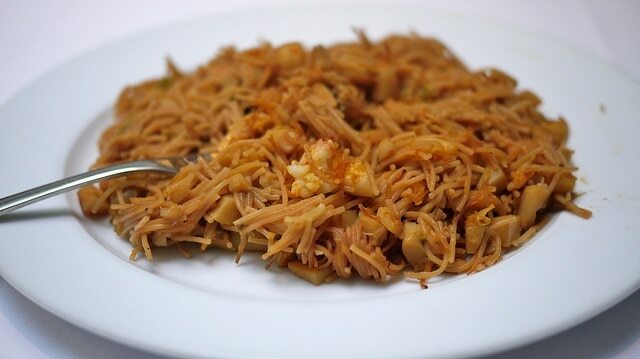 Instead of rice, the star ingredient is short noodles, and the meat is always seafood. It usually includes a white fish like monkfish and some cuttlefish and/or shrimp. 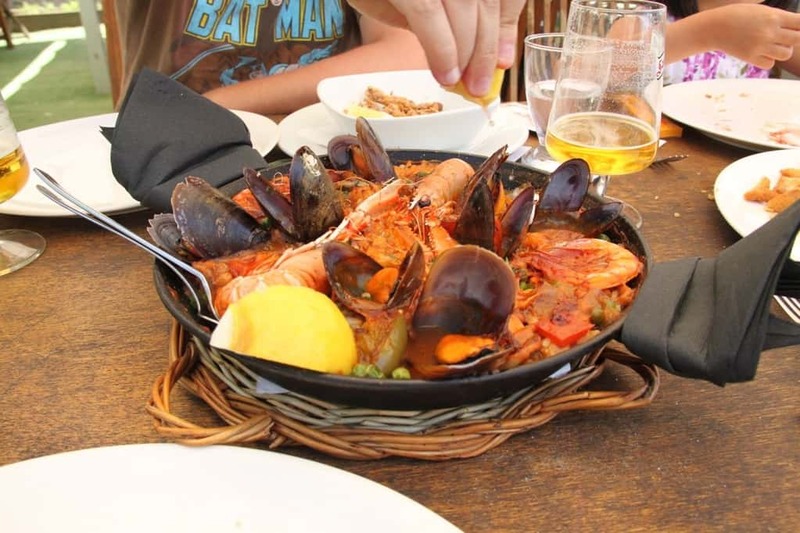 Read my post here about the centuries-old battle between paella and fideuà. It’s usually served for lunch. 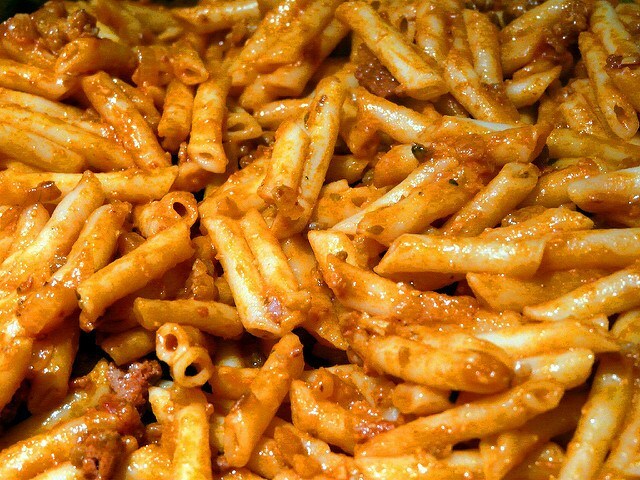 Macarrons are like the go-to easy home dish that mothers and grandmothers make for their kids. It’s like the Spain’s version of mac and cheese. Only this doesn’t come in a box, and it’s not usually elbow-shaped. 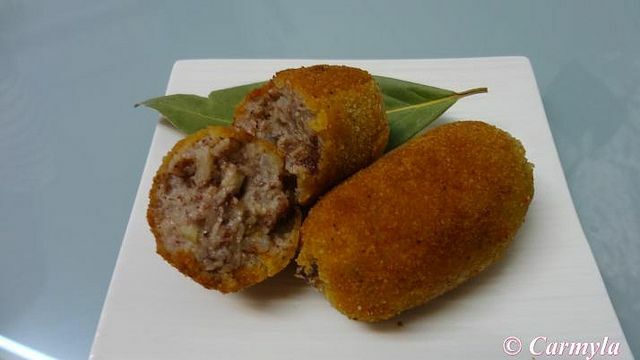 It usually has a tomato sauce with some ground pork, beef, or a mixture of both. Upclose and personal: macarrones made by abuela. Photo by JaulaDeArdilla. 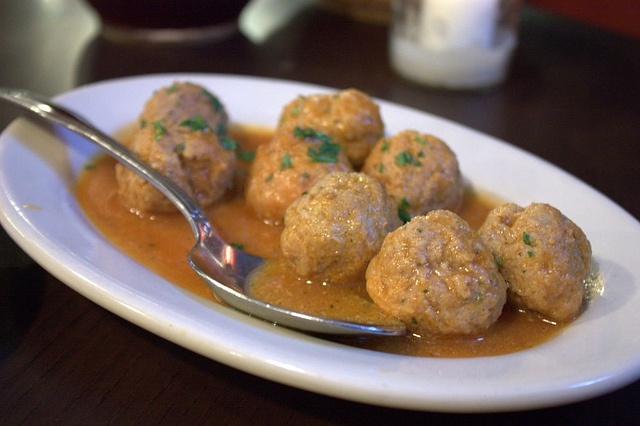 Meatballs in Spain are usually made of pork unless noted. Sometimes they have a tomato-based sauce or another vegetable-based sauce. 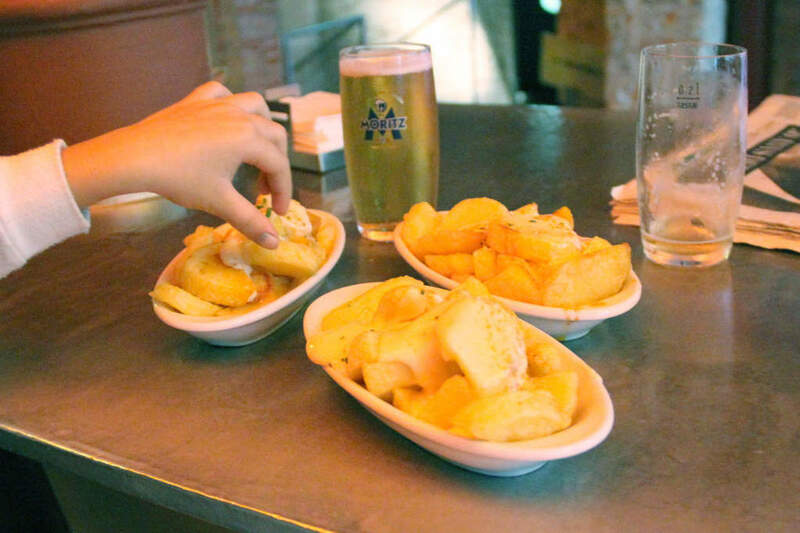 Often served as an appetizer, patates bravas are irregular cuts of fried potatoes served with alioli and a spicy tomato sauce. If your kids don’t like heat, ask your server to put the sauces to the side. They’re always a hit! “Pa-ta-ta”: the way to get kids to smile in a photo. It’s hard to find a kid who doesn’t like croquetes. The charm of this bite-sized yumminess is the juxtaposition of textures: crispy on the outside and gooey on the inside. Inside this small roll is ham, chicken, or other ingredients mixed with a thick bechamel sauce (flour, milk, and butter). Then it’s breaded and fried. This dish sounds simple, and it is. The ingredients are potatoes, eggs, onions, and olive oil. But it isn’t a slice-bam-thank-you-ma’am-kinda meal. Making it requires time and patience. A spidey sense of tortilla done-ness. And a confident, yet exacting, flip of the tortilla. The result is a solid “cake” of egg that beautifully binds the slow-cooked potatoes and onions sweetened to scrumptiousness. FACT: There are many recipes of tortillas as there are abuelas in Spain. Sandwiches are hard to get wrong. 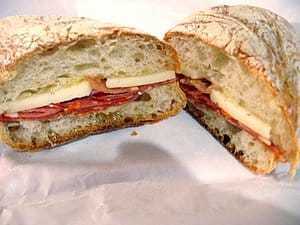 They’re usually served on baguette bread and has 1-3 fillings – no mayo, mustard, or lettuce. 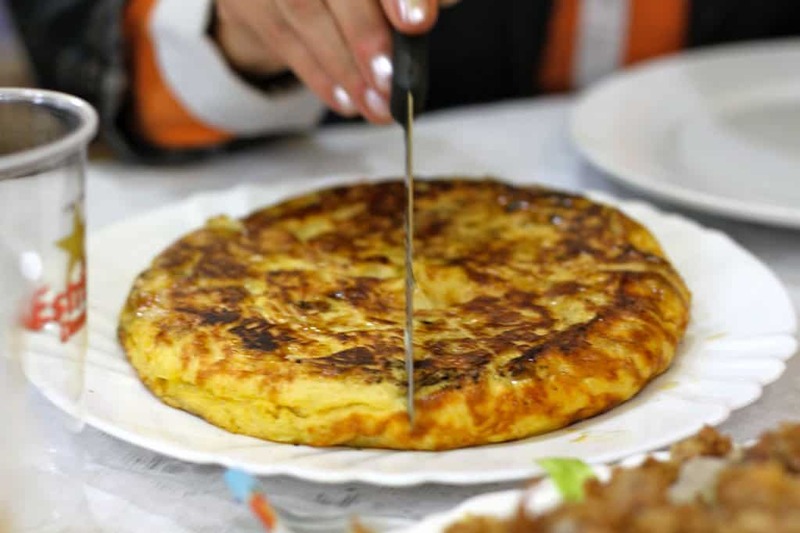 It can be a Spanish tortilla, jamon serrano (cured ham), or even tuna. So what if none of this is still appetizing? All hope for your kid is not lost! You can often find a protein option with potatoes or another side dish. The seafood in Barcelona is usually fresh. Just head to the local market and see the wide array of seafood options. If your kids like beans, you’re in luck! I, personally, took a long time to get used to the chewiness of beans as I didn’t eat much of it as a kid. Here, kids learn to eat them early. 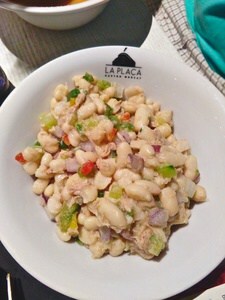 Delectable catalan beans at La Plaça Restaurant of El Corte Ingles. 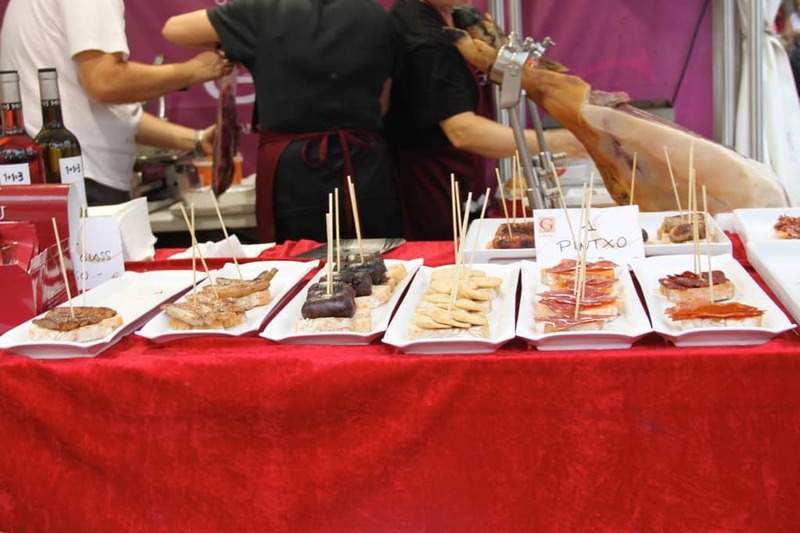 There’s also fuet, longaniza, morcilla, chistorra, and more!! Pintxos, small pieces of bread with a topping, typically eaten in Northern Spain. For breakfast, you can find toast topped with jamon serrano, oil, and tomato. Alternatively, it’s typical to have toast smothered with butter and jelly. There’a a wide variety of pastries like croissants and magdalenas (muffins) at the local bakery or coffee shop. You can often find freshly squeeze orange juice. 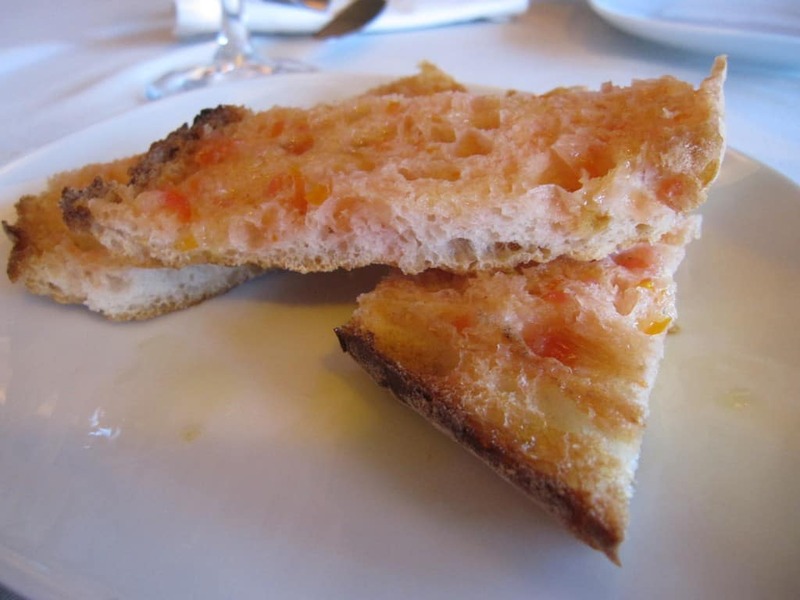 Pa amb tomàquet / pan con tomate / bread with tomato is often served as a tapa. 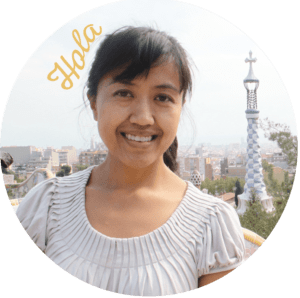 Catalan desserts on a menu can include crema catalana (like a French creme brulee), mel i mató (honey and a delicious soft cheese), or macedonia (fruit salad). 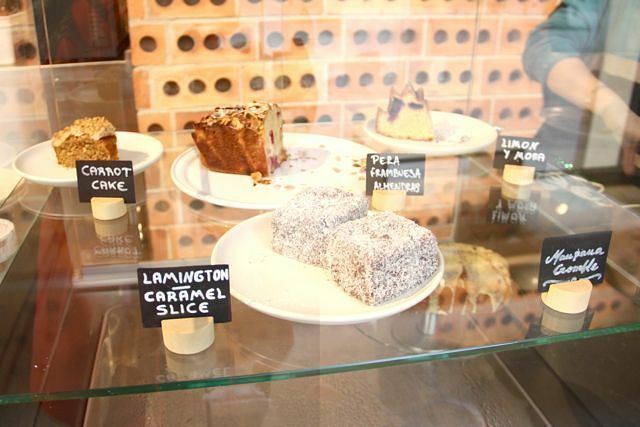 Nowadays, it’s not surprising to find cakes, brownies, or even the trendy carrot cake. 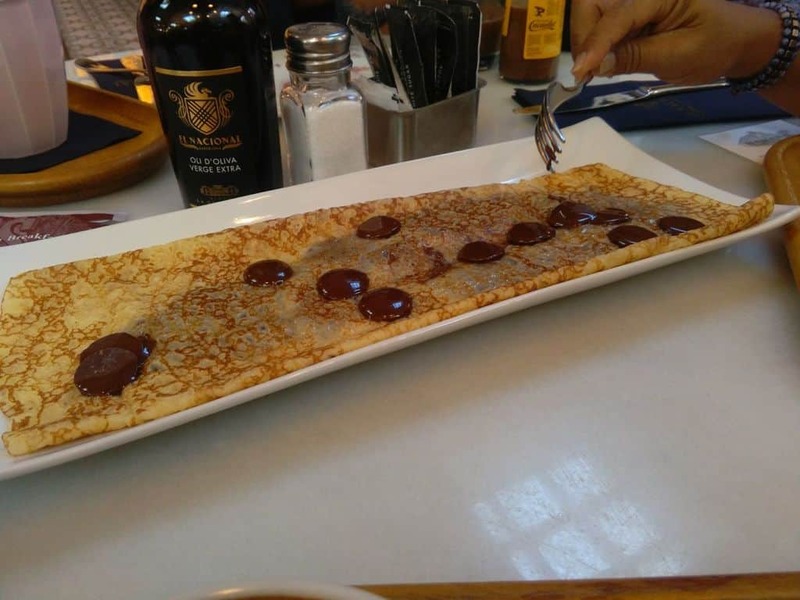 Nutella crepe at El Nacional. If you’re visiting, do you think your kids will like any of this?? 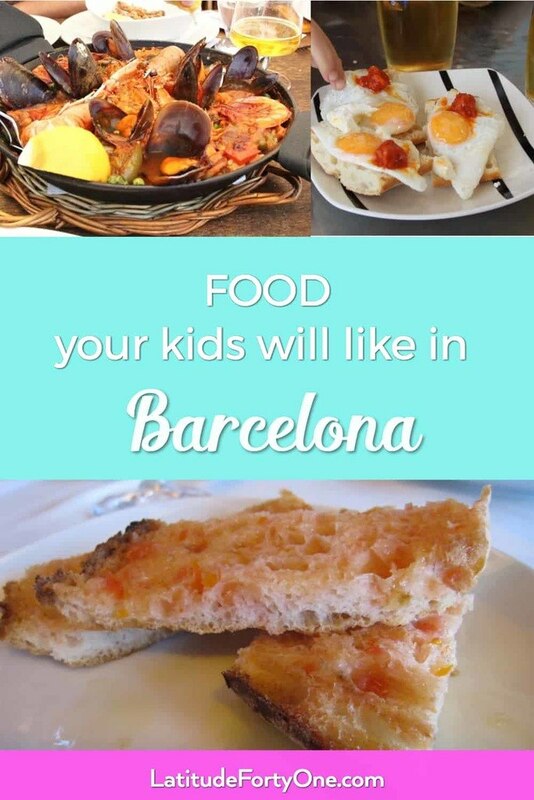 Or, do you live in Barcelona and have kids? and what do they like to eat? Leave a comment below!